Another line of heavy showers, including some reported thunderstorms, has started moving across our Western Kentucky counties. Floodwaters continue to fluctuate along a number of streams across the region with floodwaters likely to rise through the afternoon. Please use caution as these showers move through. Remember, Turn Around- Don’t Drown. 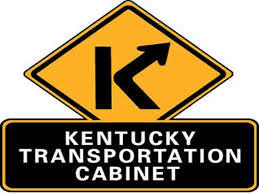 KY highway crews are patrolling in counties that are reporting flooded highways. If you encounter a flooded roadway, take note of the specific location using a mile marker, nearby intersection, or local landmark and report it to your local 911 call center.